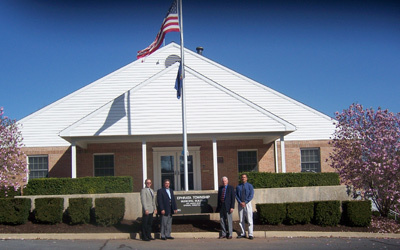 The Ephrata Township Supervisors Meeting scheduled for Tuesday, April 16, 2019 at 7:00 a.m. has been rescheduled and will be held on Wednesday, April 17, 2019 at 7:00 a.m. at the Ephrata Township Municipal Building, 265 Akron Road, Ephrata, PA 17522. The Spotted Lanternfly, Lycorma delicatula (White), an invasive planthopper, has been discovered in Berks County, Pennsylvania. It is native to China, India, Vietnam, and introduced to Korea where it has become a major pest. This insect has the potential to greatly impact the grape, hops and logging industries. 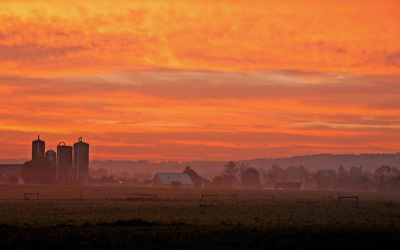 Early detection is vital for the protection of Pennsylvania businesses and agriculture. Currently a quarantine is in place to stop the movement of this pest to new areas and to slow its spread within the quarantine. 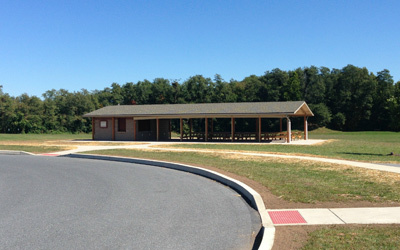 The quarantine affects a variety of plant, wood and stone products. 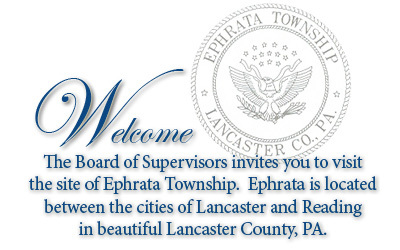 Surveys are currently underway to determine the complete spread of this pest in Southeastern Pennsylvania. Efforts are also underway to ensure the Spotted Lanternfly is not present in other parts of the commonwealth. The quarantine may be expanded to new areas as further detections of the Spotted Lanternfly are detected and confirmed. 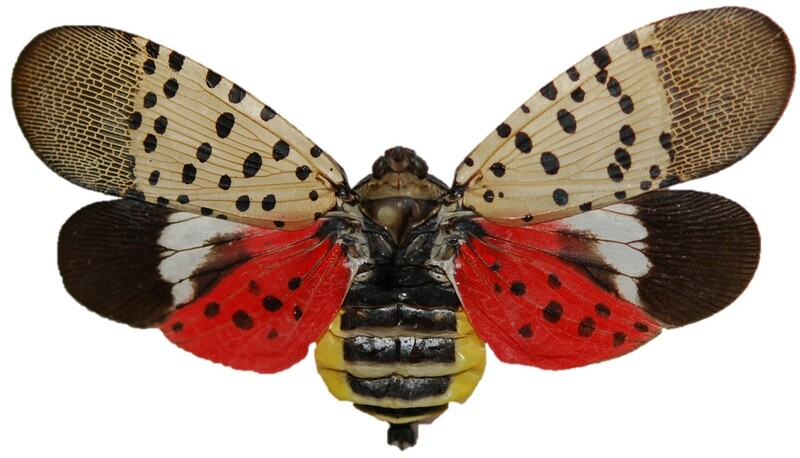 Intentional movement of the Spotted Lanternfly is expressly prohibited and is a serious offense. Violations could result in criminal or civil penalties and/or fines. 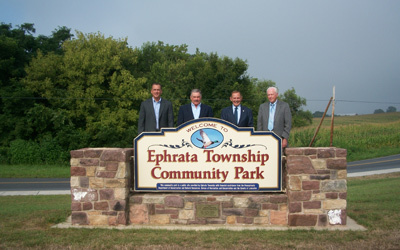 The Pennsylvania Department of Transportation (PennDOT) has announced a project in Ephrata Township to reconfigure the Route 222 / Route 322 interchange and upgrade the adjacent intersections. Please click on the link below to get more information on the proposed project.